The new Cordoba Mini M is the ultimate travel instrument, offering the playability of a full size guitar in a compact, lightweight body with an impressively loud voice. 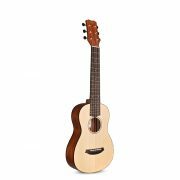 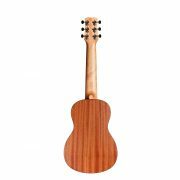 This miniature guitar features a solid spruce top paired with mahogany back and sides for a clear, complex tone. Its comfortable, thin U-shaped neck and 2″ (50mm) nut width offers the feel and string spacing of a full-size guitar. 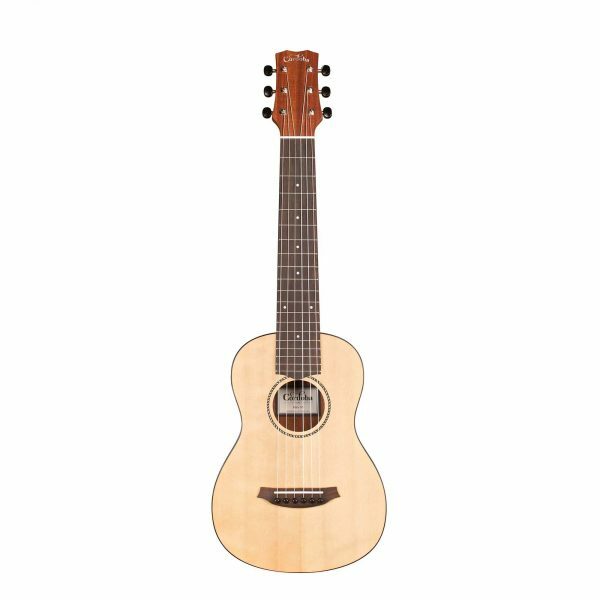 The Cordoba Mini M is a perfect companion for road trips, vacations, and hanging out at home. 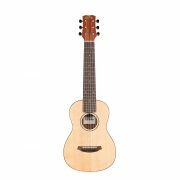 The Cordoba Mini comes strung with Cordoba Mini Strings, tuned up a fourth from standard guitar (ADGCEa); we recommend this string set and tuning for the most vibrant tone and optimal playability.